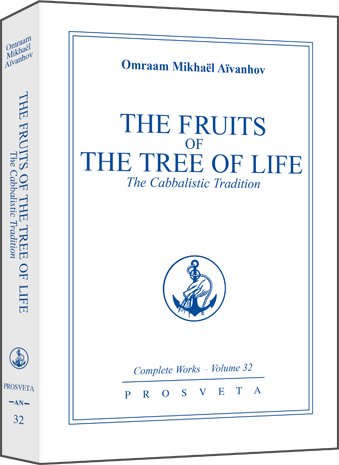 A great many people today feel the need for some practical methods that will help them to grow spiritually. 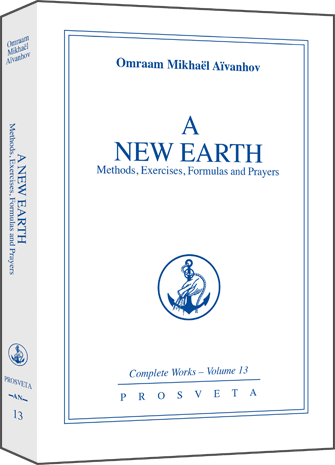 A 'New Earth' responds to that need. 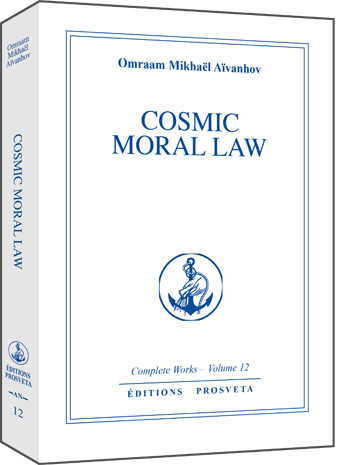 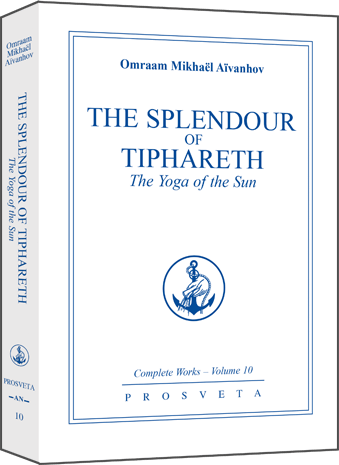 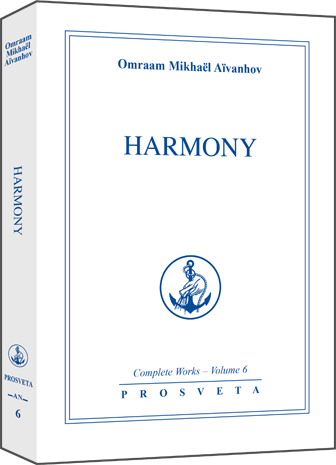 It contains a number of simple, effective, spiritual exercises taken from the thousands of lectures given by the Master Omraam Mikhaël Aïvanhov over a period of nearly fifty years. Some concern our everyday life: nutrition, breathing, hygiene, purification, and our relationships with nature and other human beings. Others touch on questions that are more directly spiritual: meditation and prayer, the development of our psychic centres, or chakras, the aura, the body of glory, and so on. 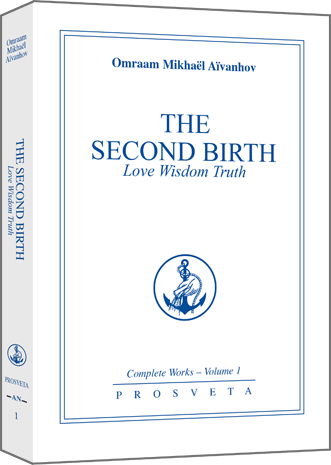 All these methods grow out of that immense body of knowledge known as initiatic science, the principal goal of which is the advent of the 'new heaven and the new earth' announced in scripture.